Since its earliest days, Proctor’s passion for skiing and snowsports has pulsed through its veins. 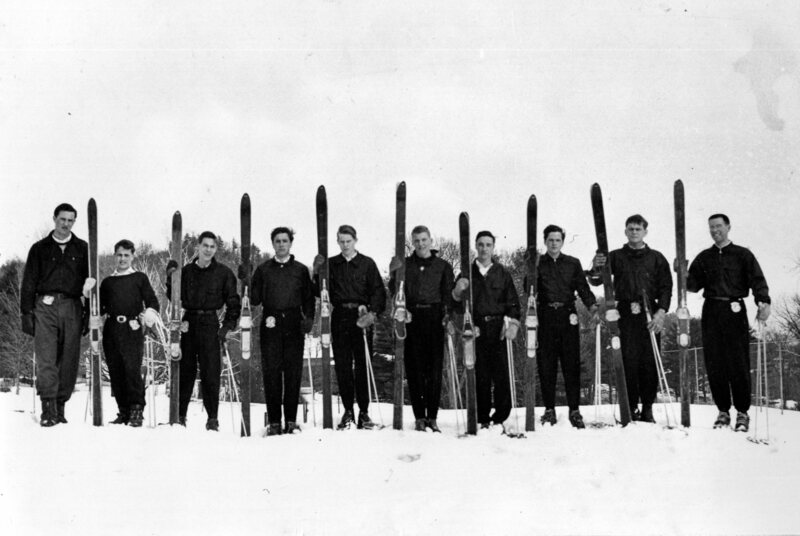 Known as the “School on Skis” throughout the 1940s and 1950s, Proctor’s commitment to snowsports has continued to grow through significant investments in both infrastructure and program over the past decade. 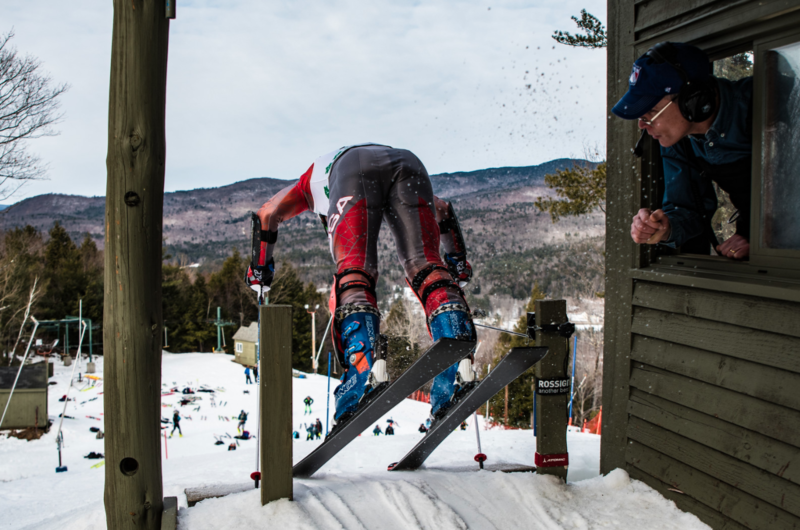 The award winning Proctor Ski Area, an on-campus, FIS certified alpine and Nordic race venue with full-snowmaking, serves as home base for more than 150 snowsport athletes each winter, including Proctor’s elite USSA alpine program. 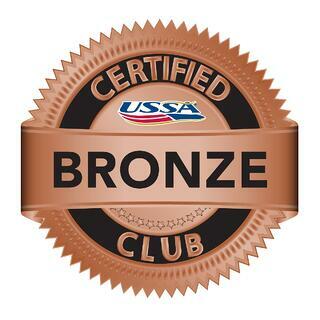 Proctor is now proud to announce it has been awarded Podium Certification at the Bronze level by U.S. Ski and Snowboard! U.S. Ski & Snowboard’s Podium Club Certification Program requires a rigorous, mission driven self-assessment and review of best principles and practices in eight areas of organizational performance. Proctor has demonstrated appropriate levels of performance in all areas and is recognized as an important partner of U.S. 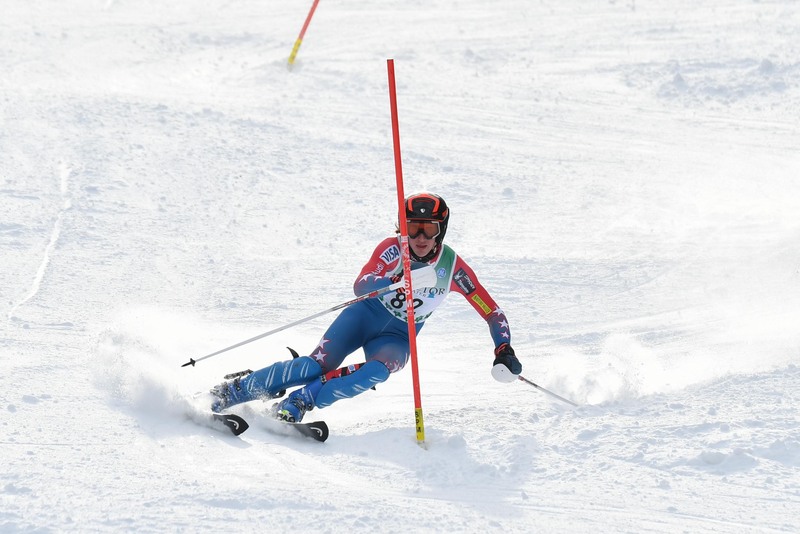 Ski and Snowboard and a leader among ski and snowboard clubs around the country. USSA/FIS program director, David Salathe, notes, “A certification with U.S. Ski and Snowboard validates what we do. 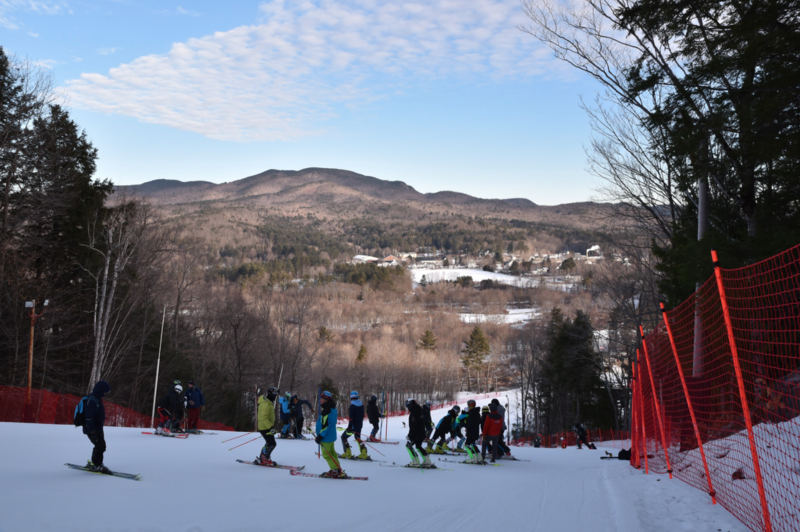 After years of fine tuning Proctor's alpine, Nordic, and other snow sports programs, going through the exercise of a self-evaluation will prove critical to our future as we continue to use snow sports to develop great kids who contribute to Proctor's school culture beyond the ski hill or Nordic trails." Salathe adds, "The Podium Certification process has helped us critically analyze our programs, identifying areas for improvement, and U.S. Ski and Snowboard's program will provide valuable tools and resources for our athletes and coaches moving forward." As Proctor enters this new realm of leadership in the ski world, we recognize both the opportunity and the responsibility that comes with receiving a Bronze level Podium Certification. As Adams notes, “One of the primary goals of the U.S. Ski and Snowboard Club Development Program is to collect, synthesize and analyze valuable information from its clubs and to report back on what is working, what is not and why.” Proctor’s position both facilitating a high level USSA ski program and operating a private FIS certified ski hill on campus affords a unique perspective to share with U.S. Ski and Snowboard moving forward. 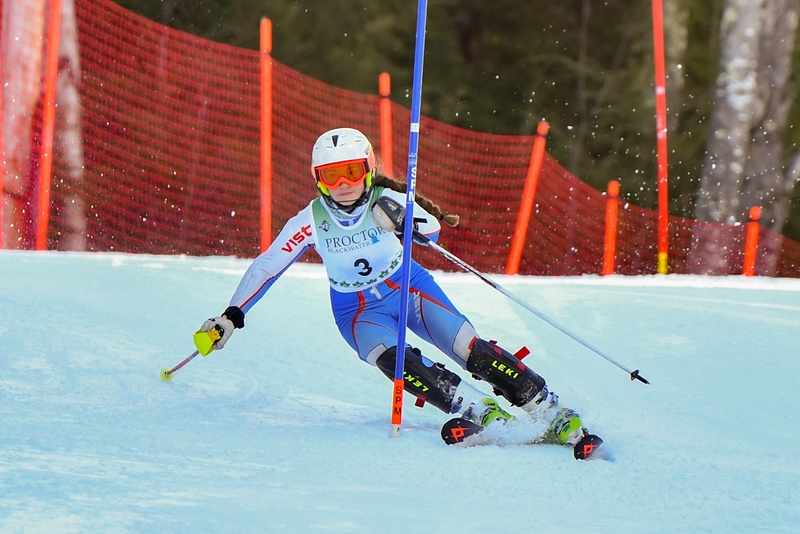 The Proctor Ski Area hosted more than a dozen high level ski races during the 2016-2017 season, and will continue to serve as one of the premier venues in all of New England for alpine and Nordic racers to train and compete. On a very practical level, Proctor’s recognition as a Bronze level Podium club provides significant professional development opportunities for Proctor’s coaching staff, including invitation to monthly workshops and annual conferences. Current parent and Proctor Board of Trustee member, Armins Rusis P’19, recognizes the future benefits Proctor will realize from this development in Proctor’s ski program, "It's a huge credit to the school, and to the snow sports programs at Proctor, that despite the successes there is a desire to want to reflect, assess and innovate; as parents, we can't thank the coaches, Proctor Ski Hill staff, or school leadership enough for committing to the future of our kids both on the hill and off."